Custom Covers and Canvas is dedicated to providing superior coatings for nearly any surface, including metals, glass and other items. Powder coating was developed in the 1960s as a paint alternative that has proven to be more durable and cost effective. 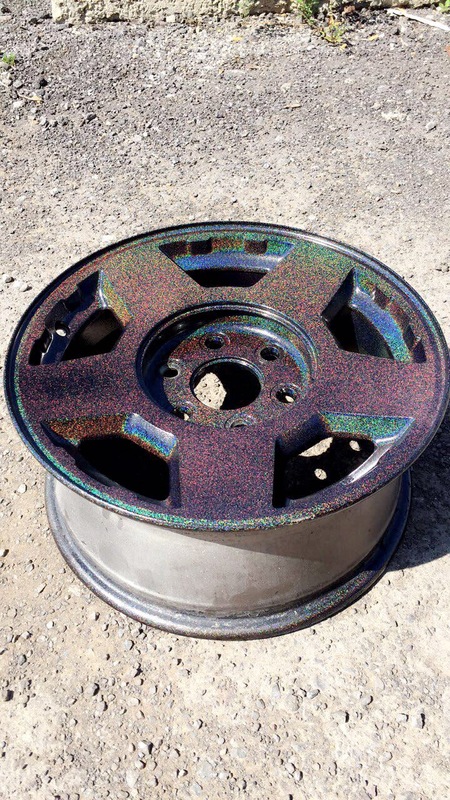 Powder coating consists of using an electrically charged, colored powder made up of fine pigment and resin that is sprayed onto the desired object. The object is then heat cured causing the electrically charged particles to adhere to the surface of the item, which is electrically grounded, creating an extremely durable, yet great looking finish. Powder coating is a great way to refinish and protect a variety of household items as it is environmentally friendly, unlike most spray paints. 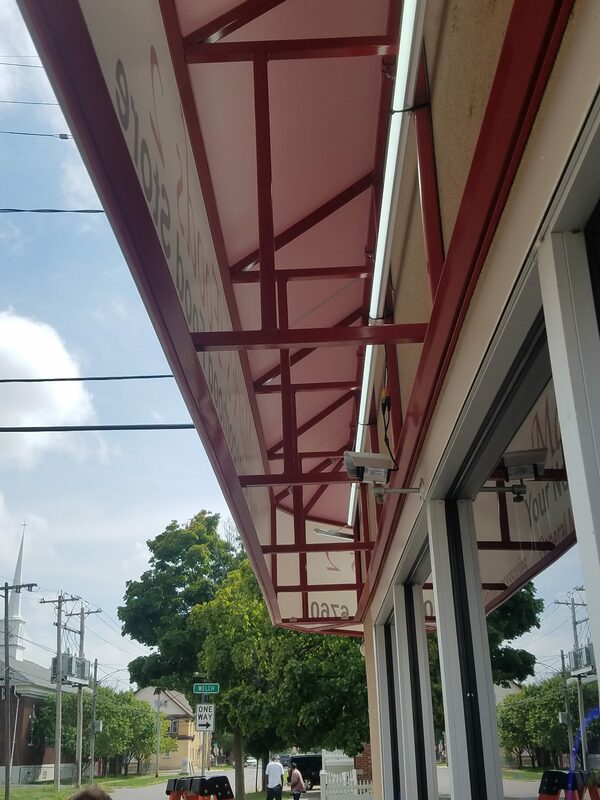 It is also available in a wide variety of colors and can be applied to nearly any hard surface to protect it against wear and tear, including weather damage, heat, cold, grime, scratching, corrosion, bleaching, rust and more. 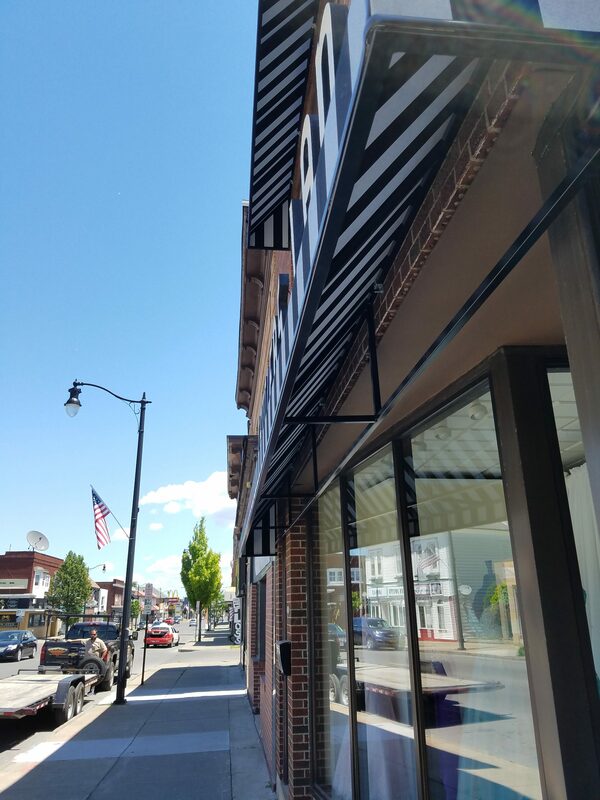 No matter what you’re trying to protect, or what you’re trying to protect it from, our professional team will be able to help you finish your project off just right with a beautiful finish that will last 20 years or more! To learn more or request a quote for powder coating call (716) 298-5946 to speak with an expert!